How does Vision lead to Promotion? 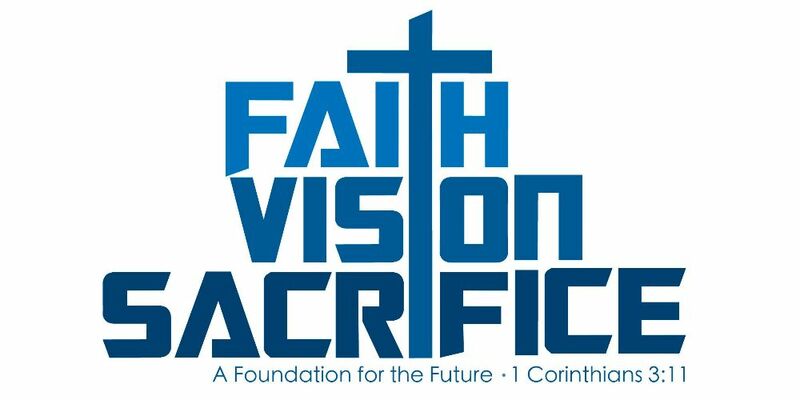 During our Faith, Vision & Sacrifice campaign we are intentionally seeking to stretch ourselves beyond our limitations, because we believe that when we do we create space for God to show up. This is no different when it comes to Vision. We have to ask ourselves what God is doing in us and what He has called us to do. What impact are you being called to have on this world for the Kingdom of God? What is the roadmap to get there? Truth be told everyone of us has a unique influence on the world around and this is also true when it comes to the church. We only need to listen to God to lead us, even if He only reveals the next step and as we journey we will come to fulfill our mission. We will take a look at David’s journey from being anointed as King to over a decade later when he becomes King. Then we lay out what the vision for LifeSong Church is in the near future and the big vision we feel God is leading us into.